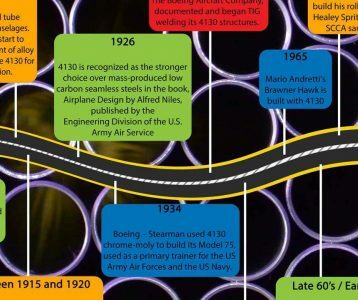 4130 seamless tube is the product of two emerging technologies of the late 1800’s and early 1900’s: the production of alloy steels and the production of seamless tube. 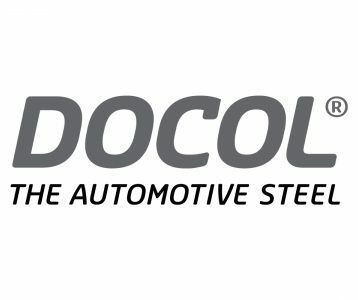 If you were unable to catch our Racing into the Future with Docol Tube R8 seminar at PRI 2018 you can watch the full seminar here! 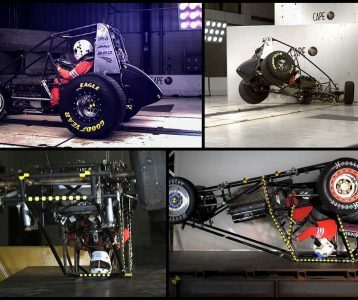 Several years ago, A.E.D., partnering with Spike Chassis and CAPE – The Center for Advanced Product Evaluation, set out to crash test a sprint car to provide real world scenarios of what happens during an extreme sprint car crash. 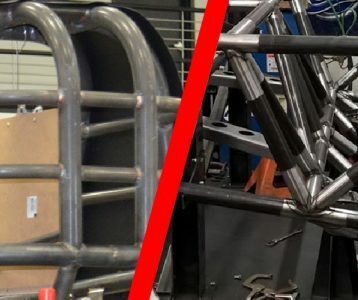 What are the best preparation practices for welding 4130 Chrome Moly? 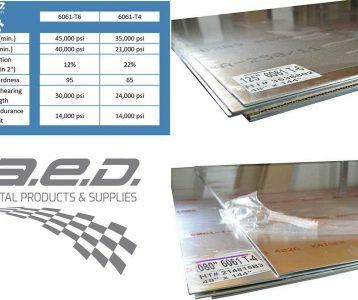 While not a very common practice in the auto racing industry, it is always recommended to remove the decarb or oxide layer from your 4130 Chrome Moly tube around the weld area. 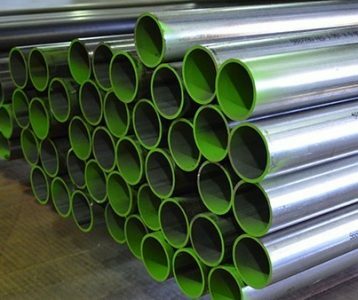 What is Docol Tube R8? Docol Tube R8 is an advanced high strength steel tube that are engineered to provide a safer, stronger and more consistent alternative to 4130 Cold Drawn Seamless Tube.